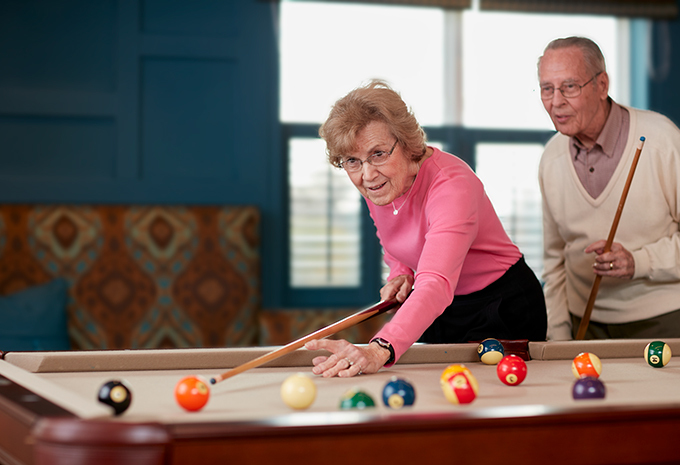 Get a sneak peek at what your new home could look like here at Brightview Sayville. 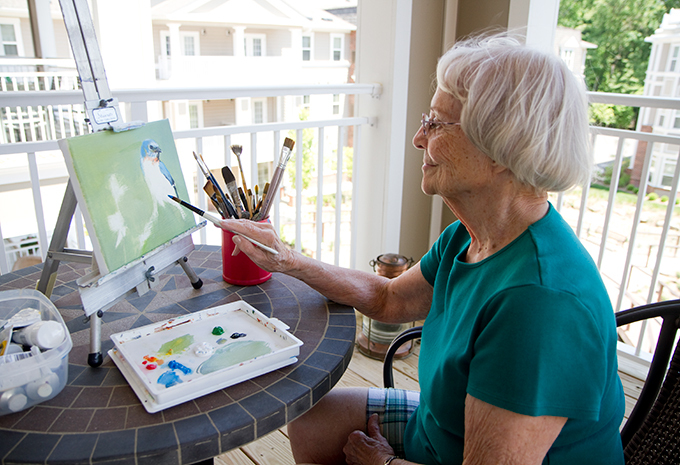 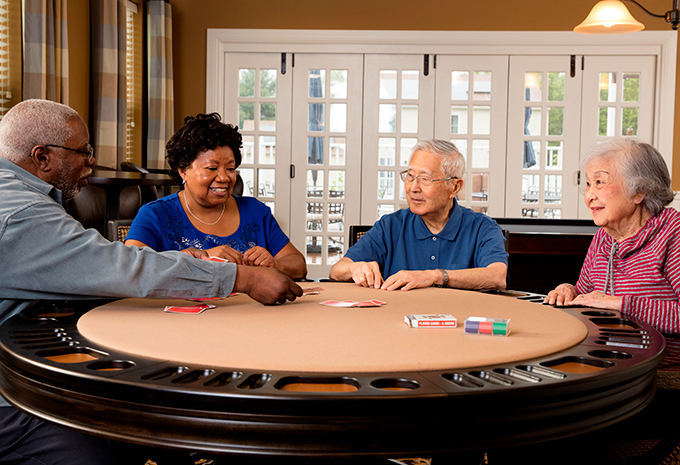 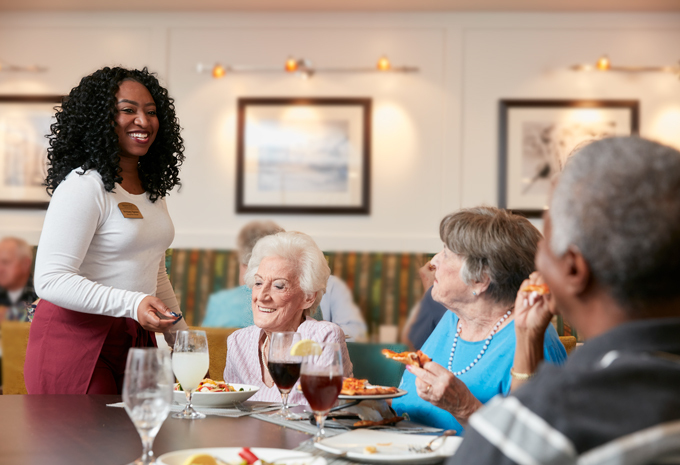 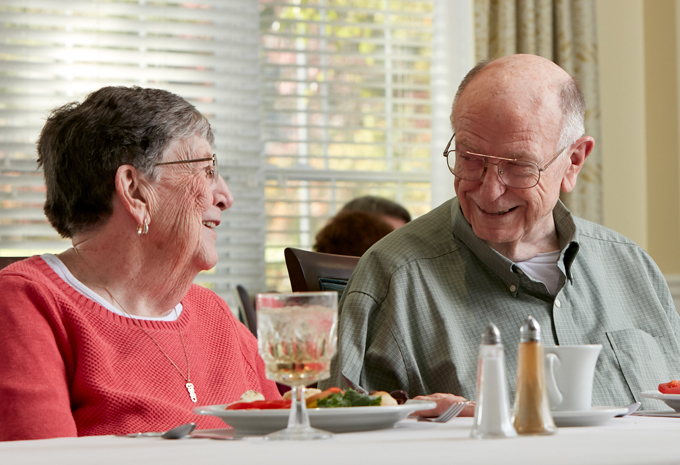 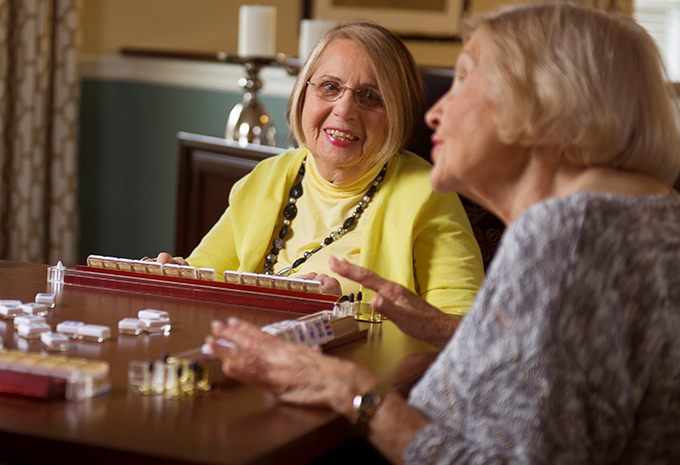 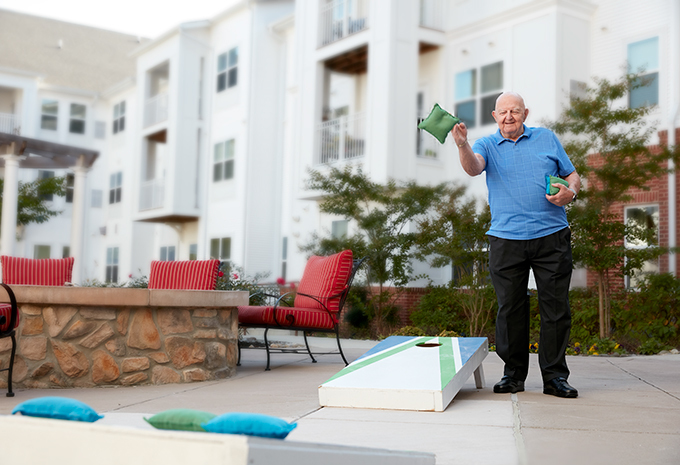 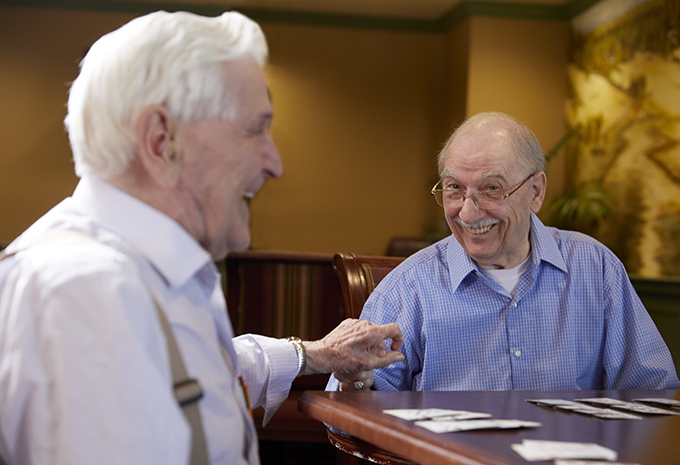 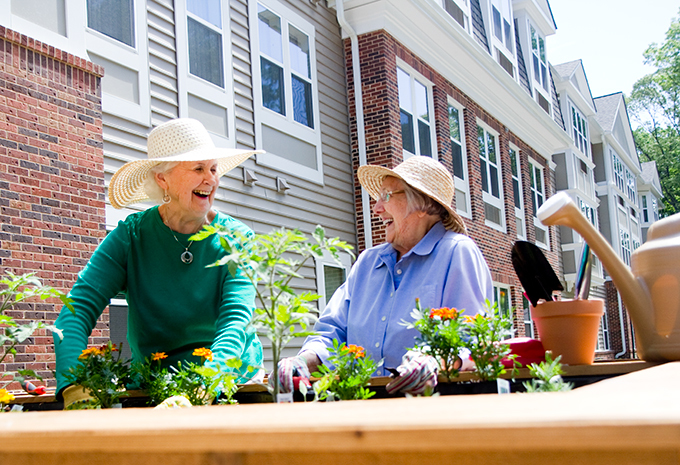 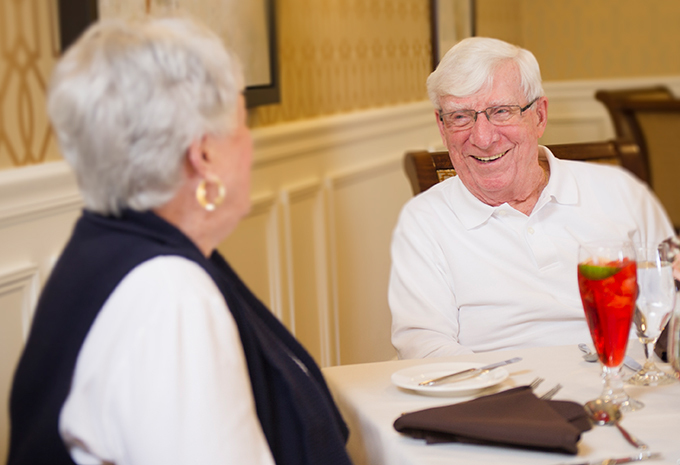 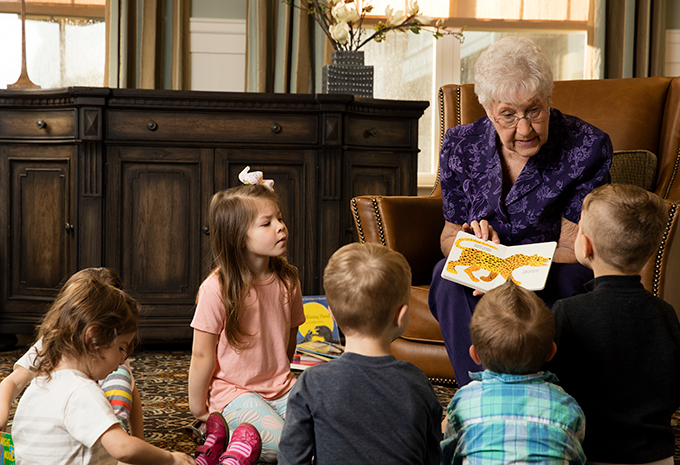 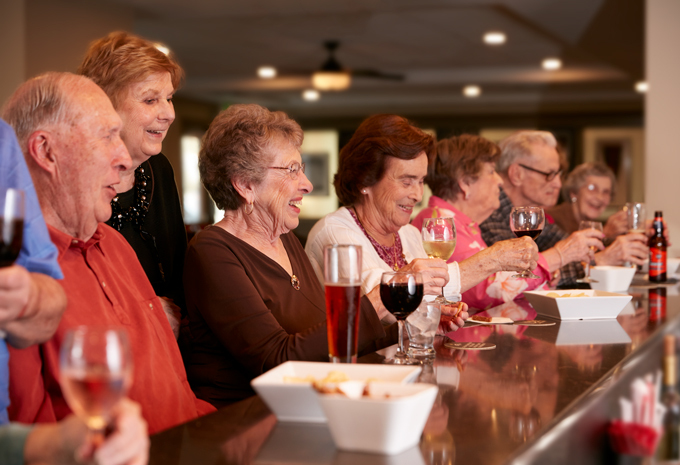 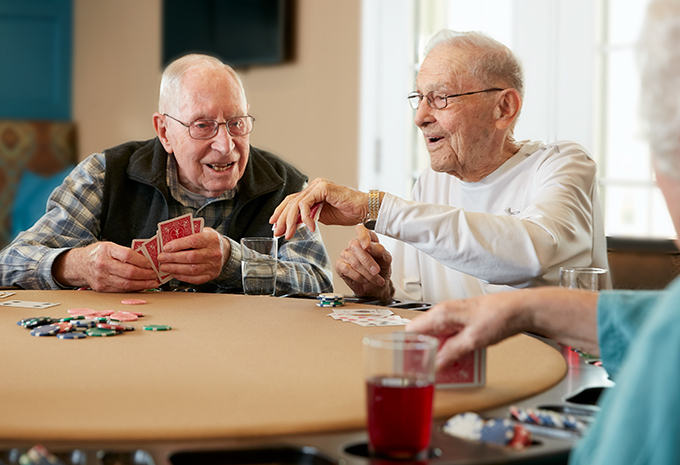 Schedule a visit and you’ll see how we have planned a community that encourages activity, fosters friendships and is designed with your independence in mind. 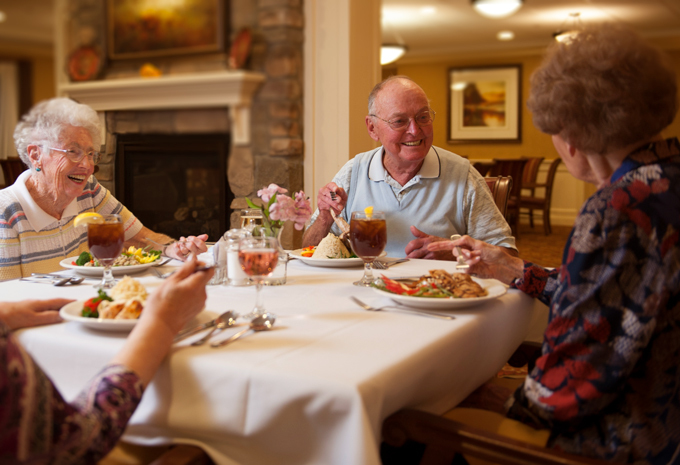 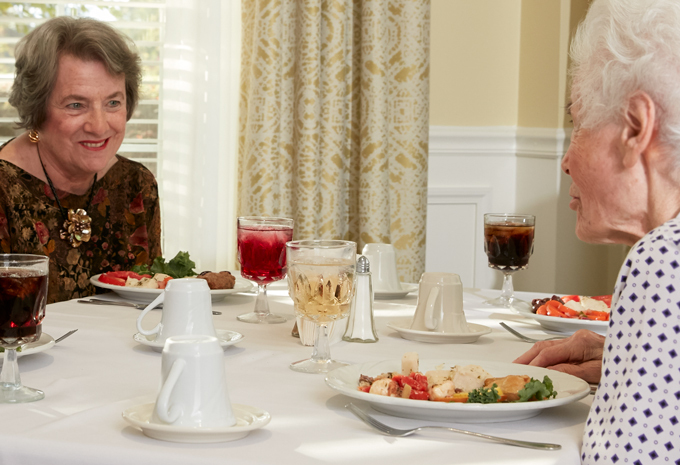 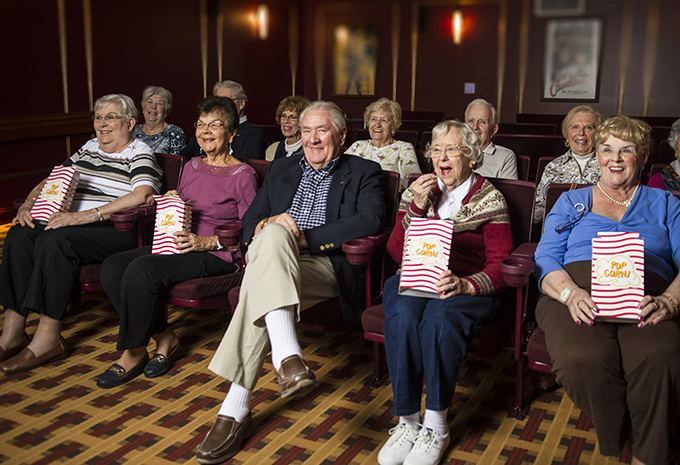 And don’t forget to ask about the special benefits that are available to our Charter Club residents! 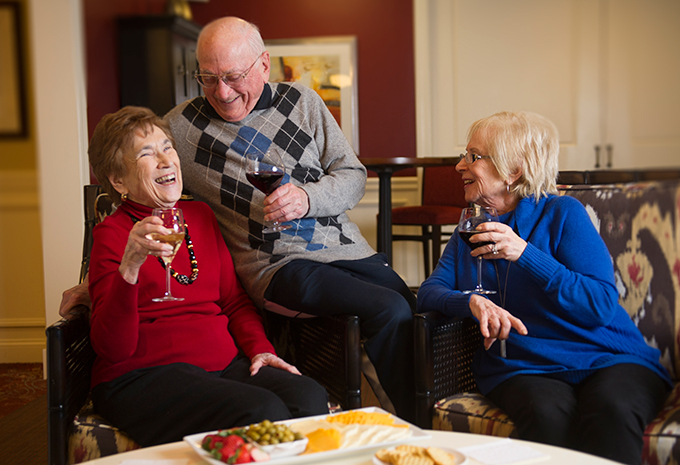 Our Welcome Center is Now Open!